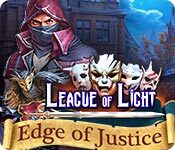 Download Mac League of Light: Edge of Justice Game Windows 7 Games! 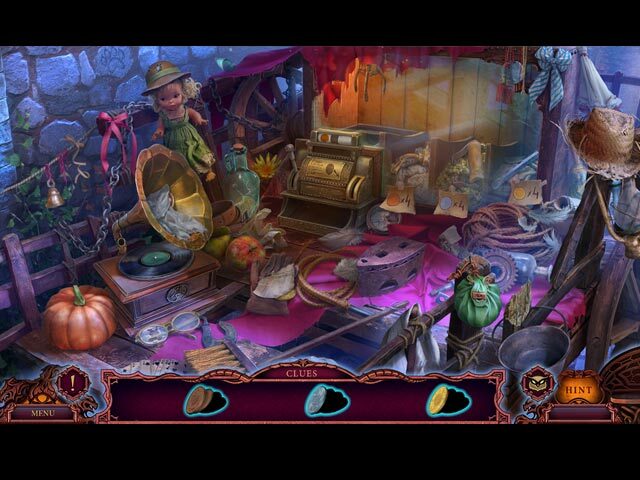 The Mariaglorum Company presents the latest adventure in their detective series: League of Light! Return to the famous city of Hamelin to experience a clever retelling of the mysterious flutist who saved the town from rats but was denied his rightful dues. 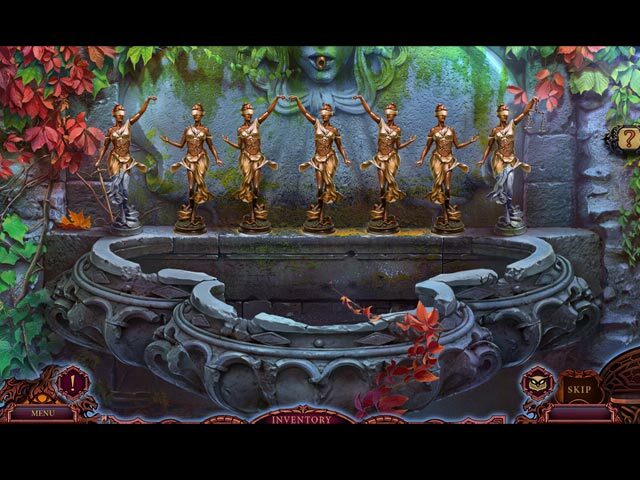 Years later, the infamous flutist has returned to Hamelin, and now he desires revenge! 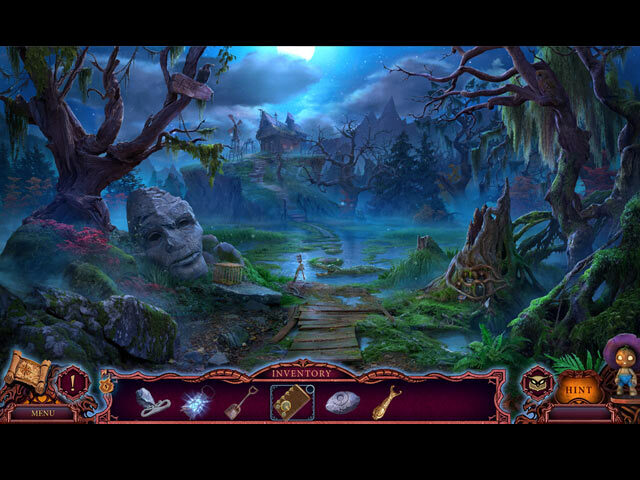 Investigate the smoky spirits inhabiting the town and uncover the truth in this intriguing hidden-object puzzle adventure!